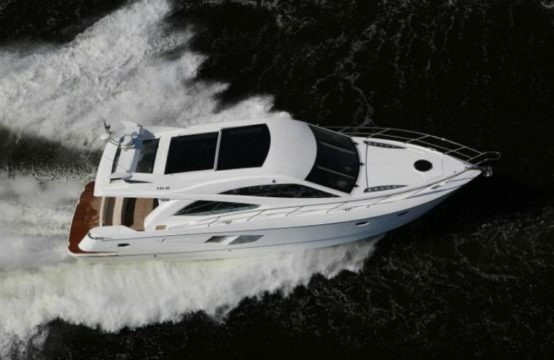 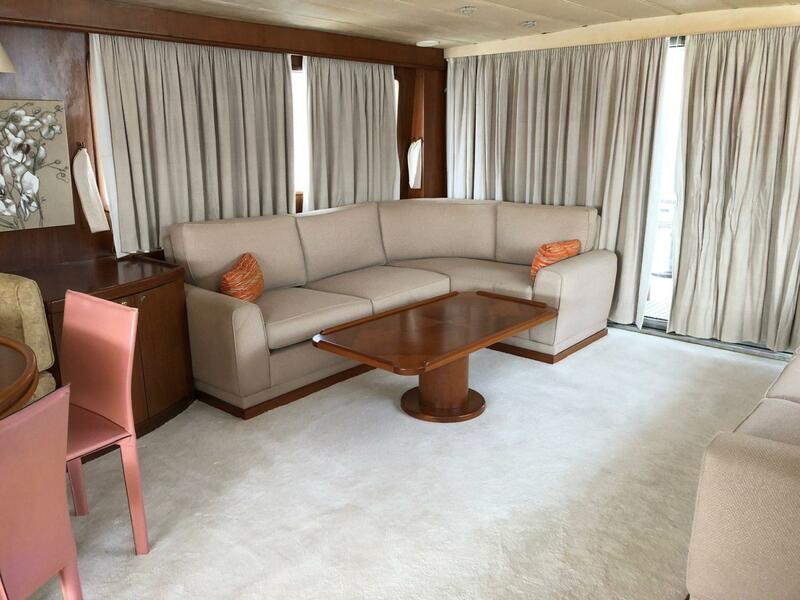 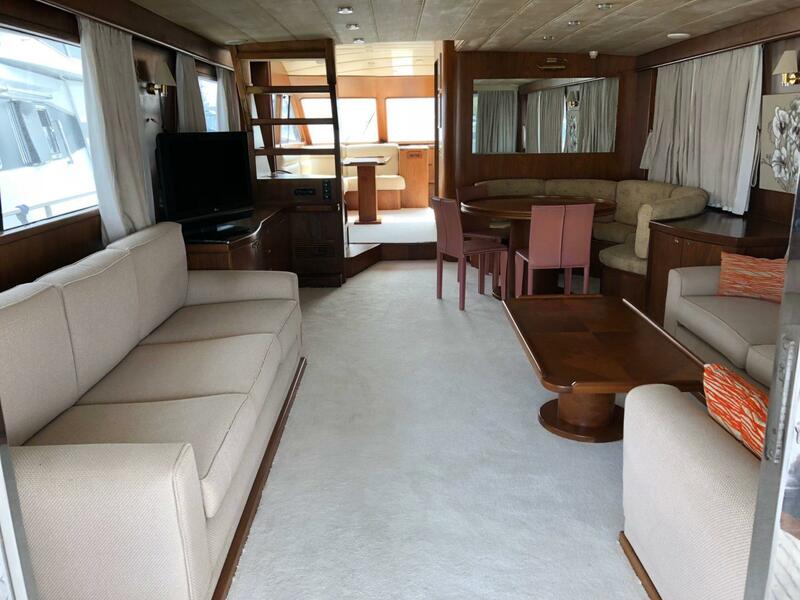 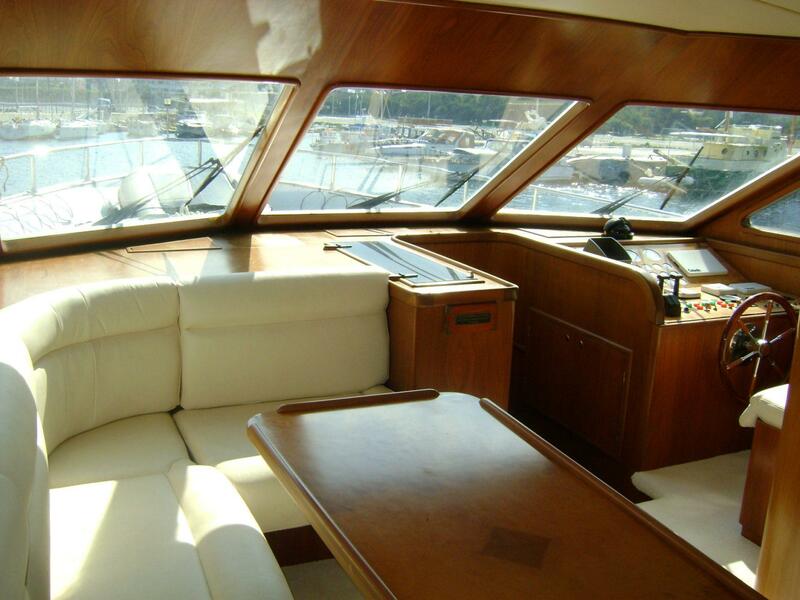 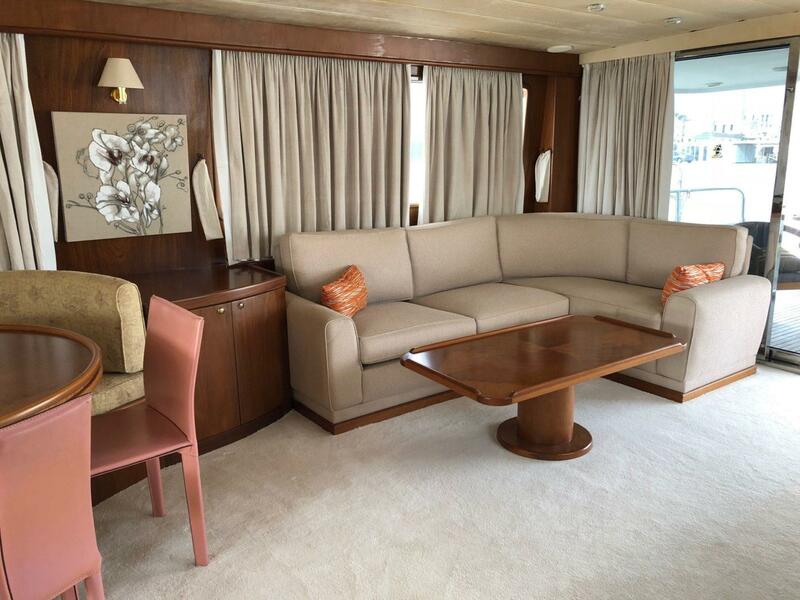 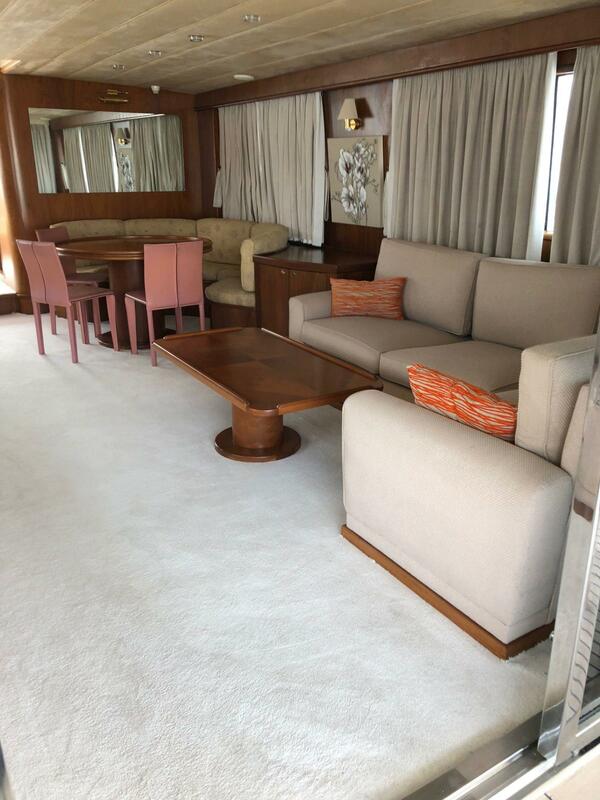 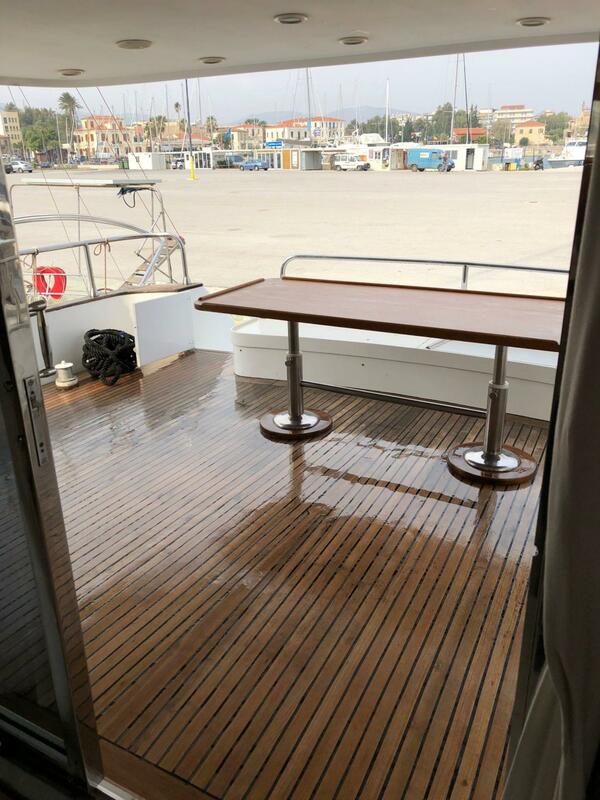 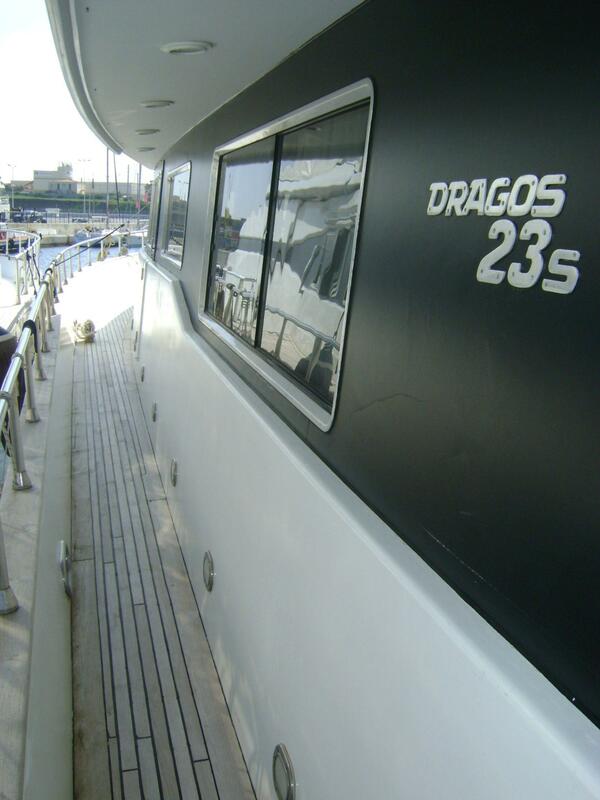 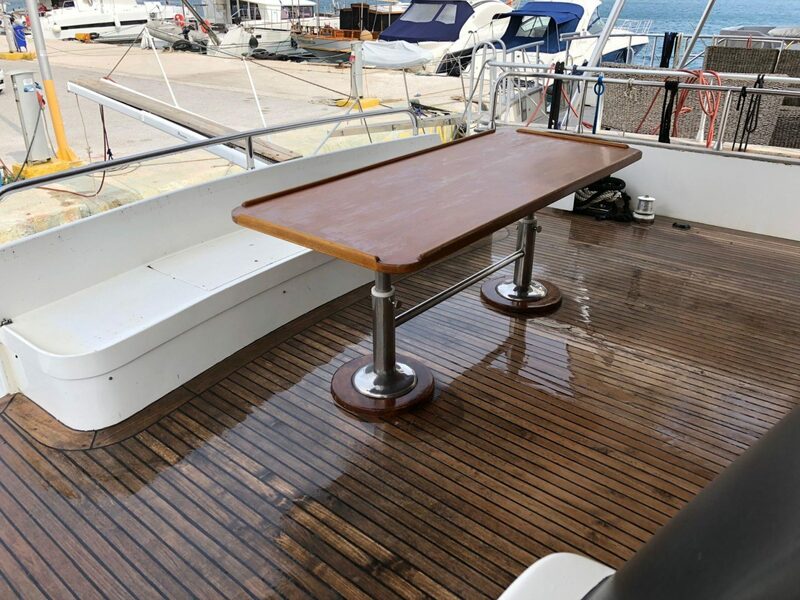 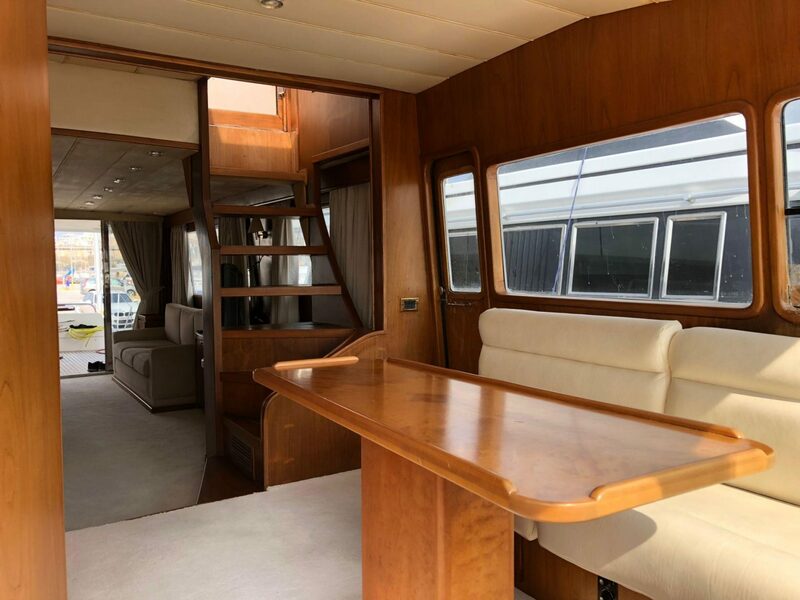 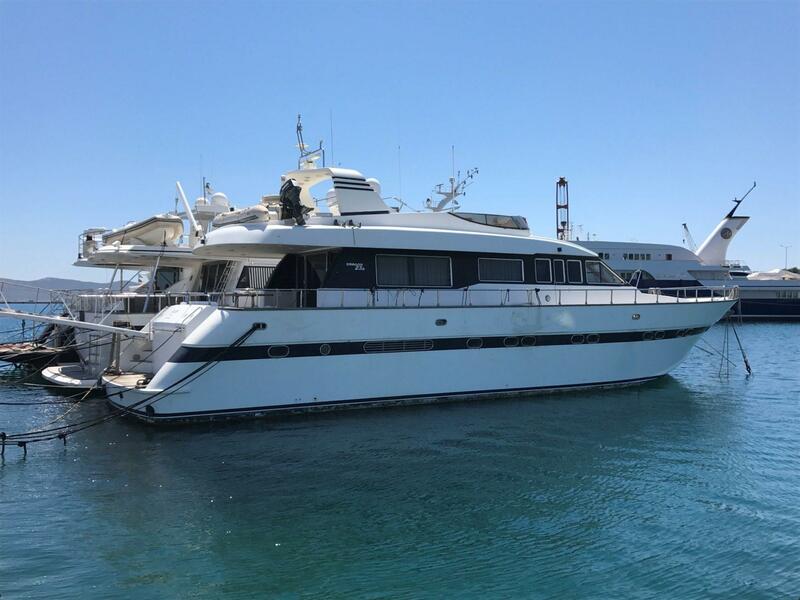 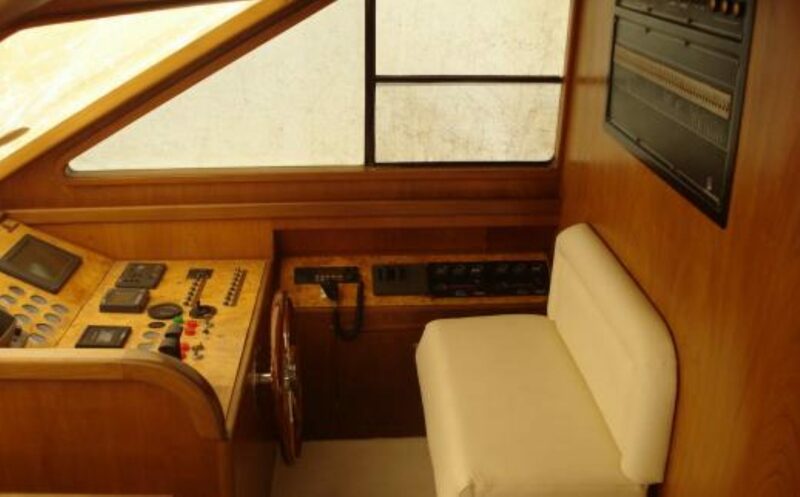 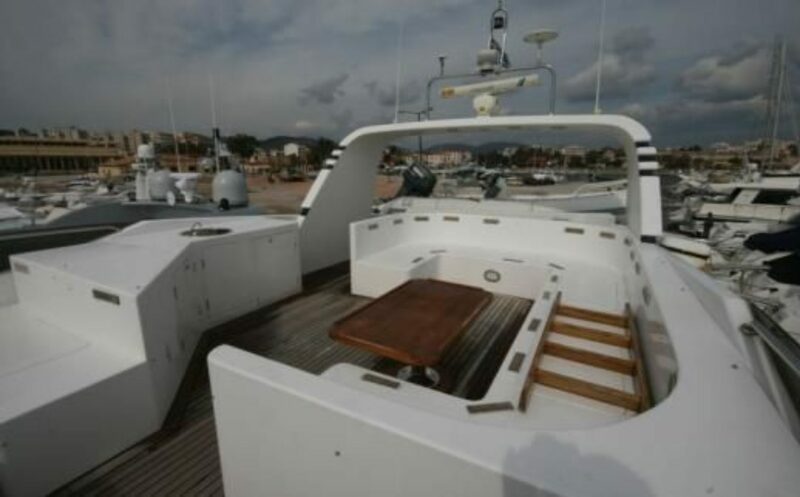 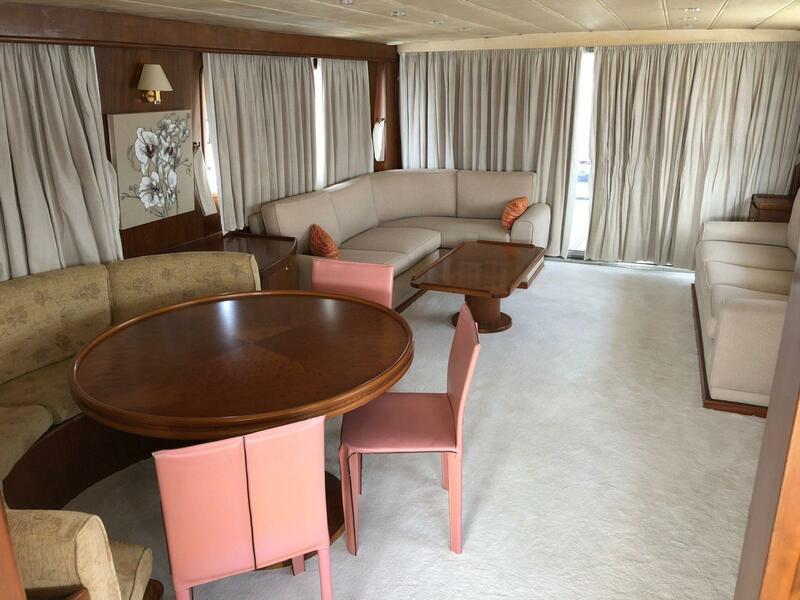 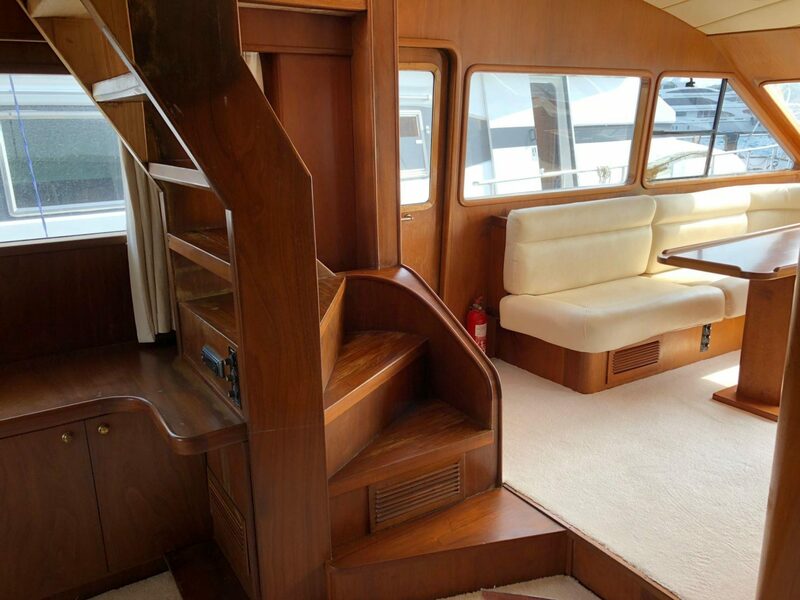 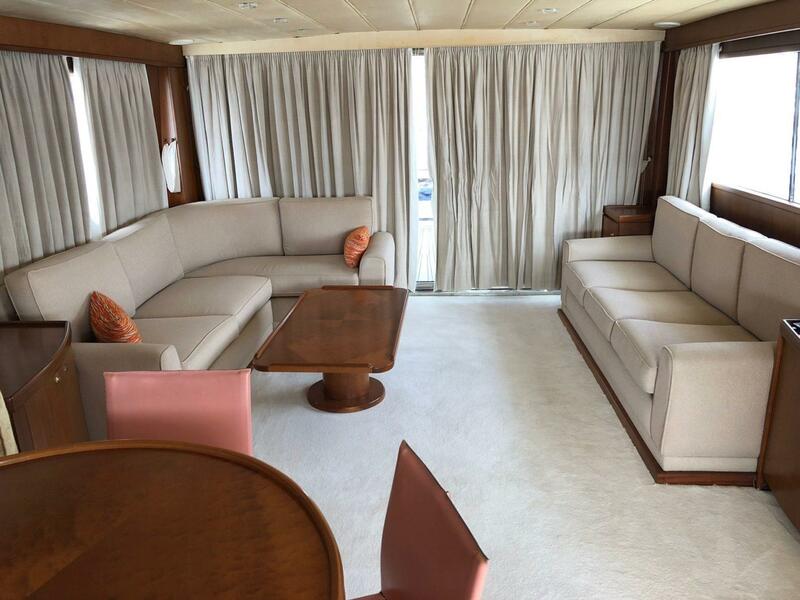 This 23m yacht has 4 cabins which accommodate 8 people and separate two cabins for the crew. 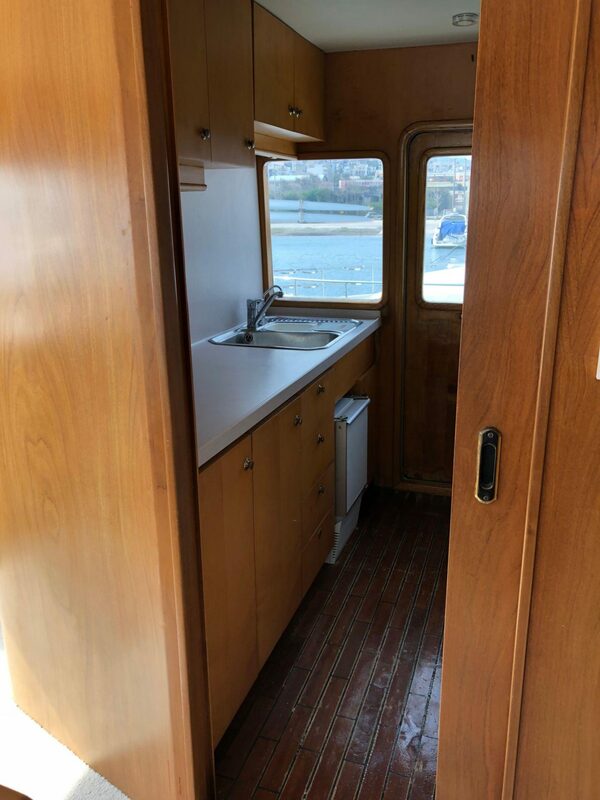 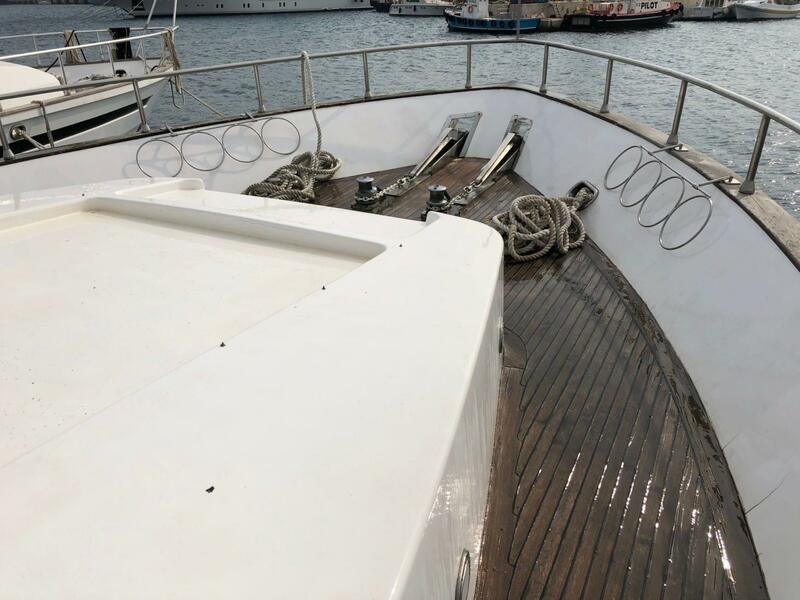 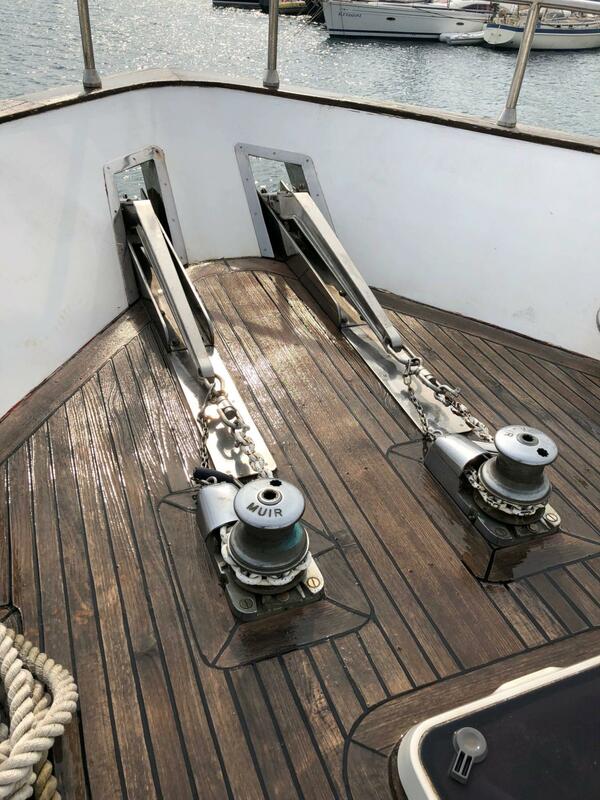 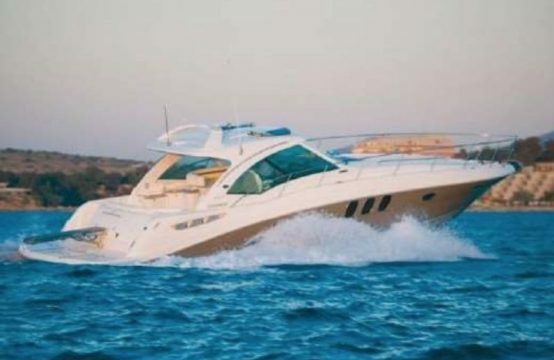 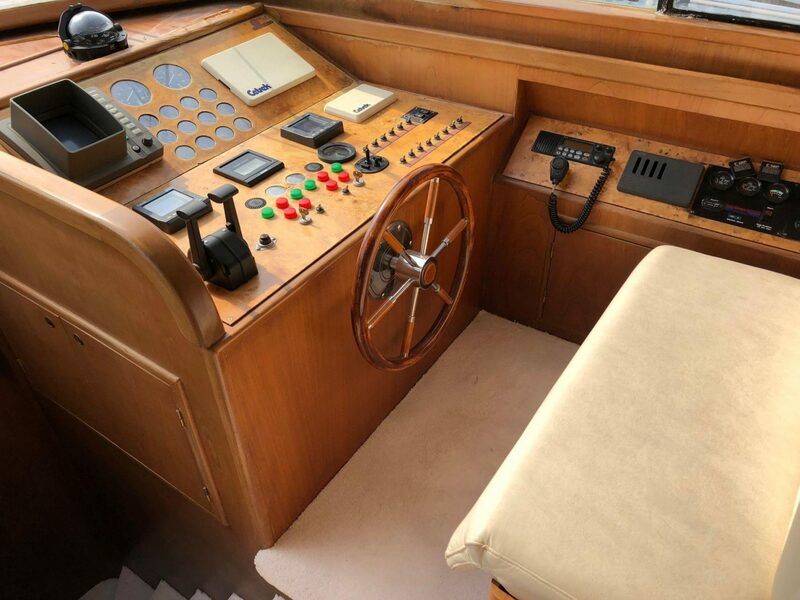 Her top speed is 25 knots and cruising speed is 21 knots with two 1100Hp MTU engines which makes her an ideal cruiser between the islands, to go fast from one to another. 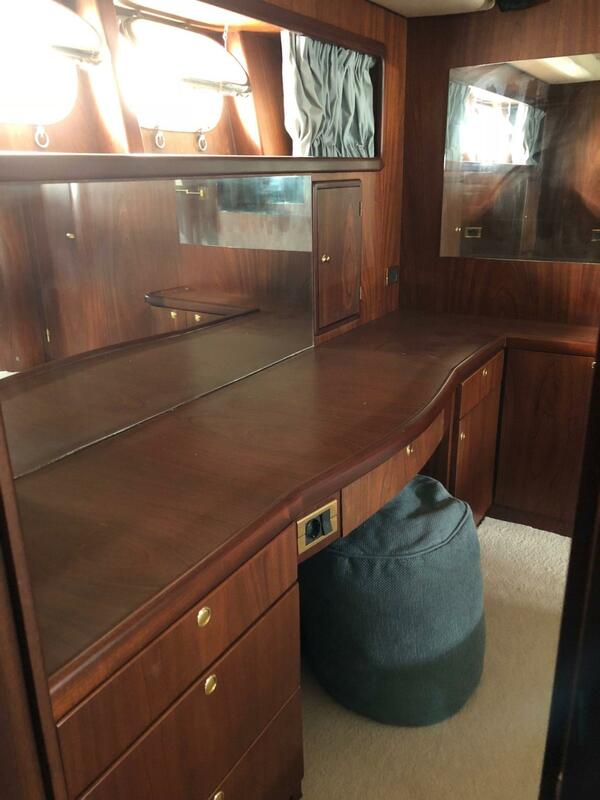 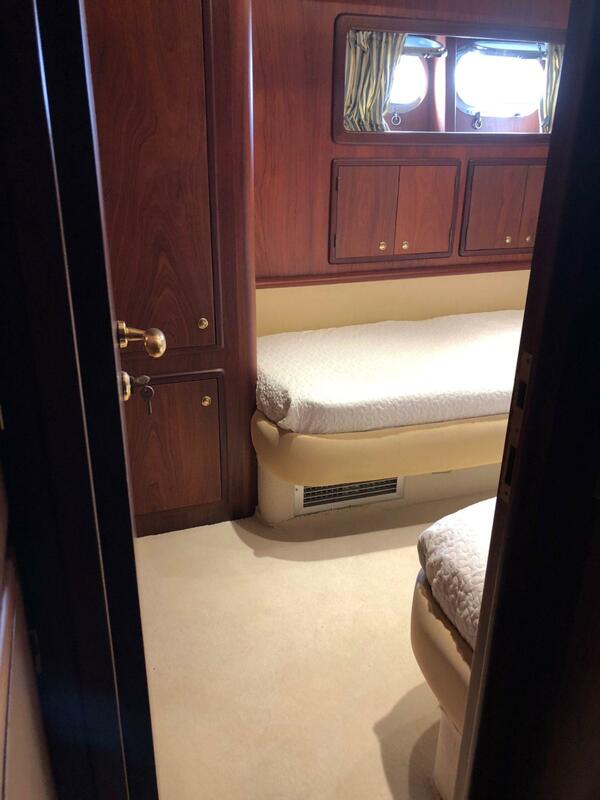 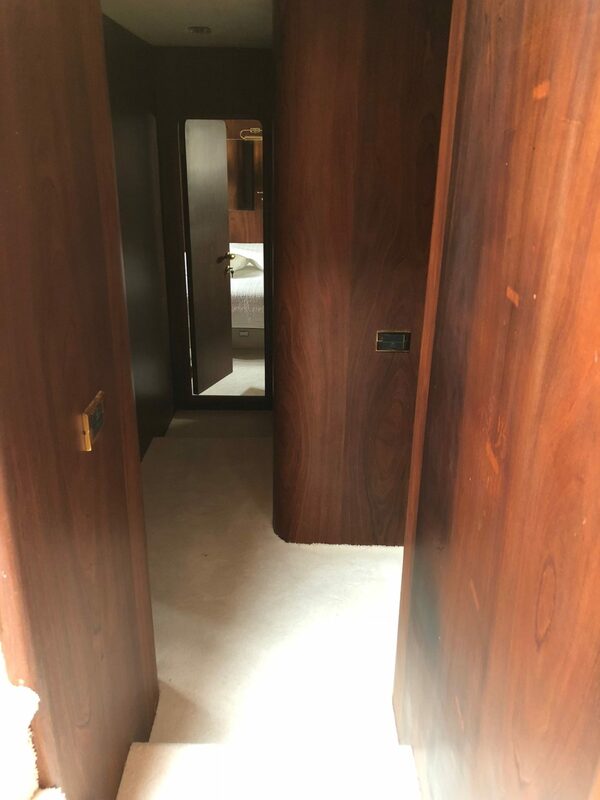 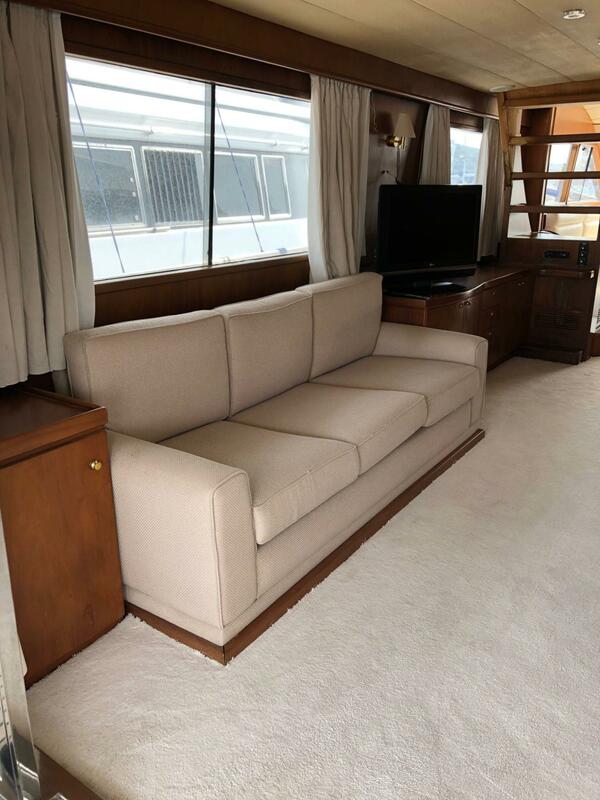 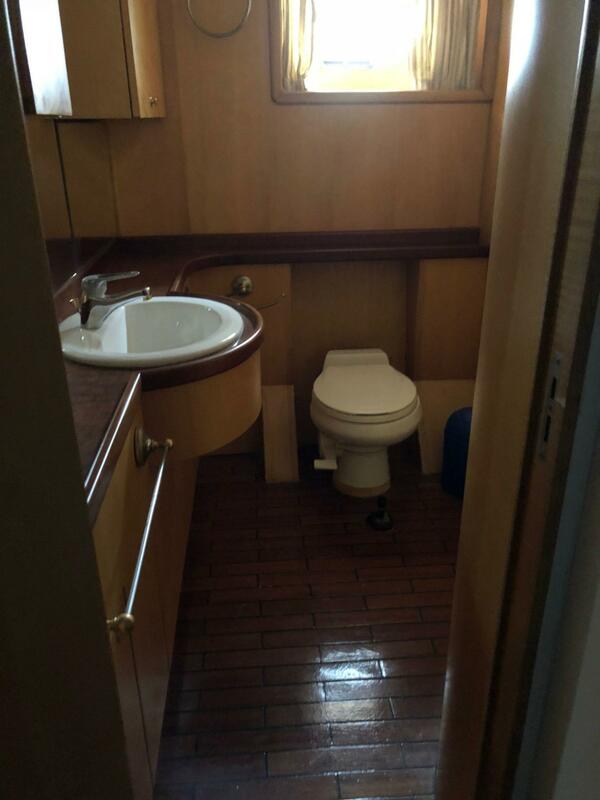 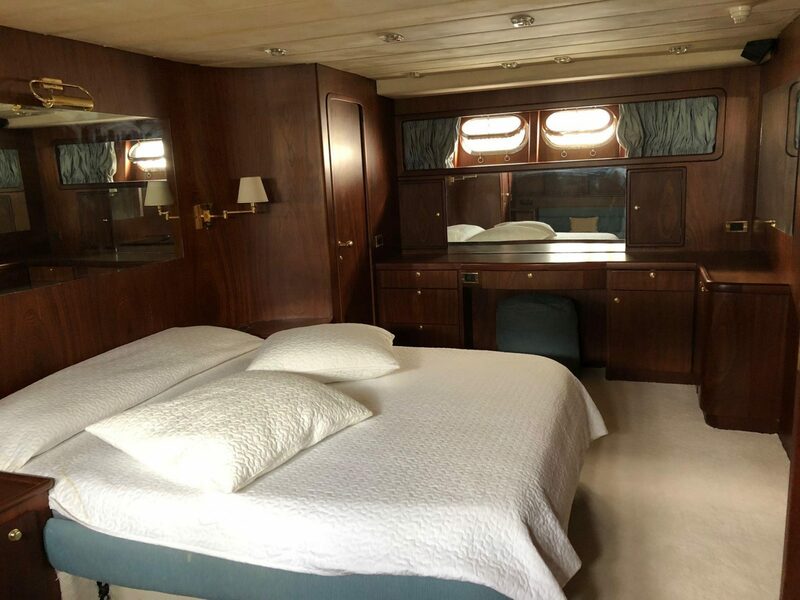 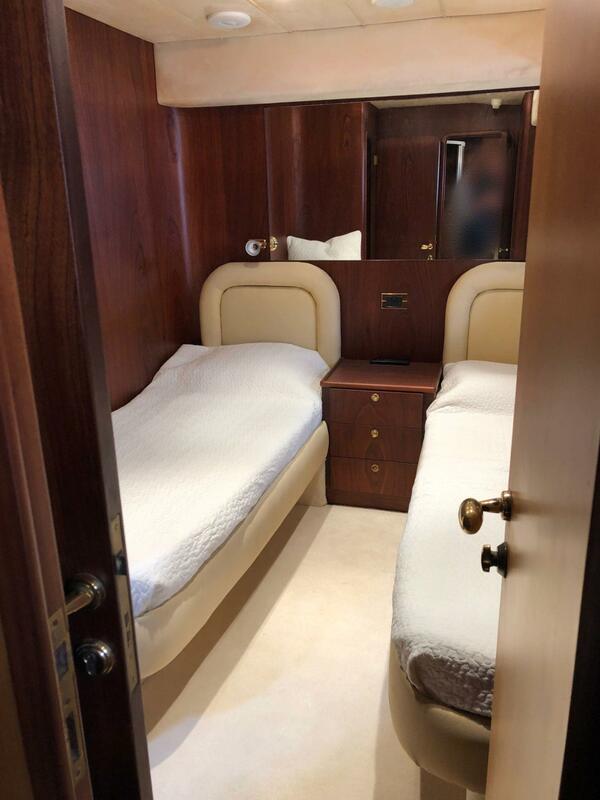 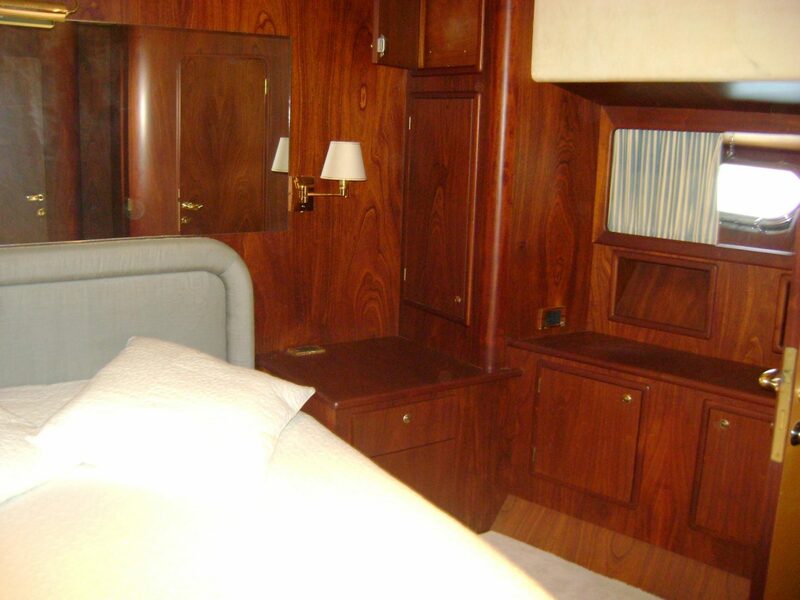 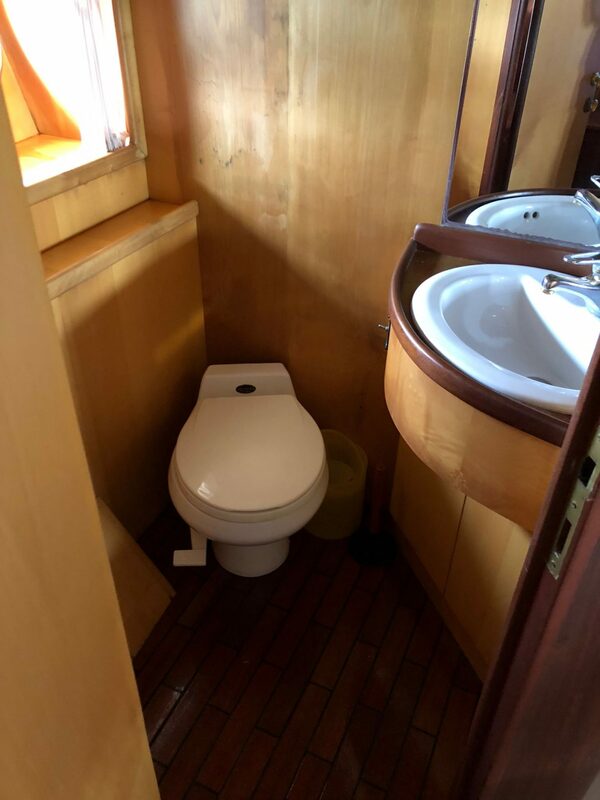 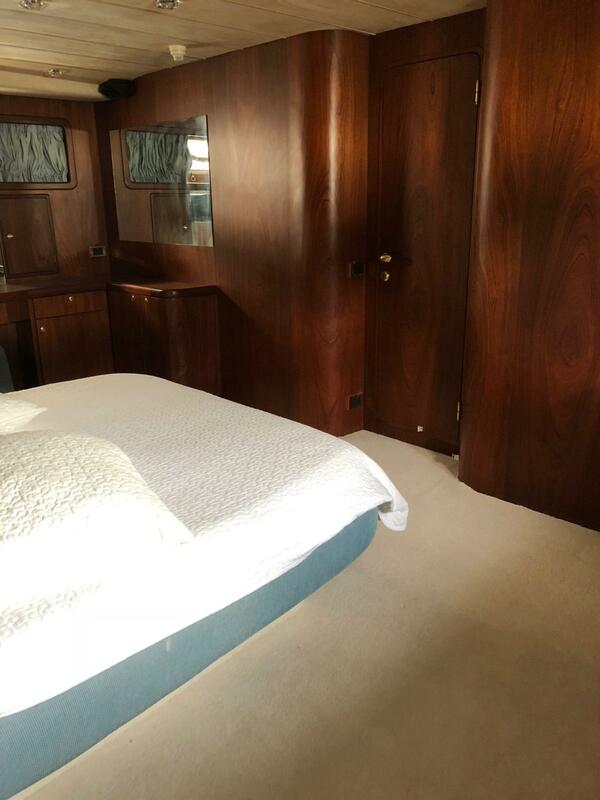 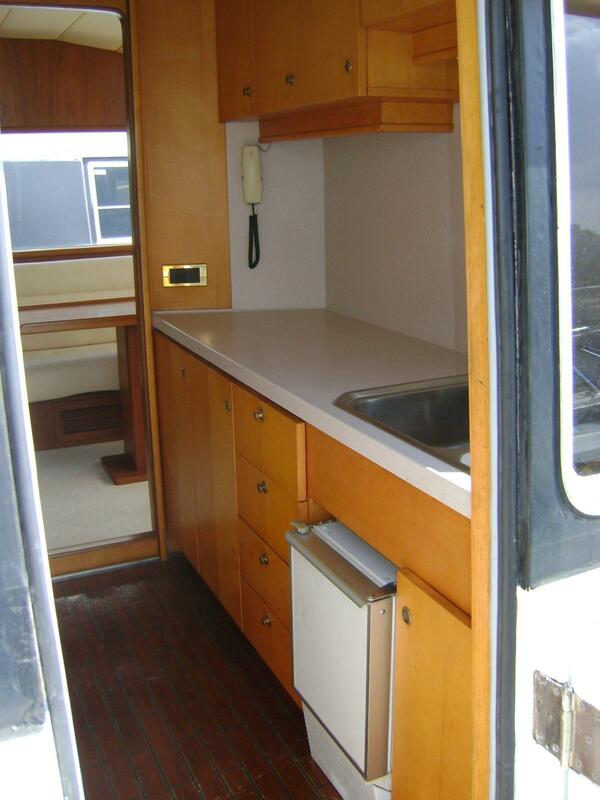 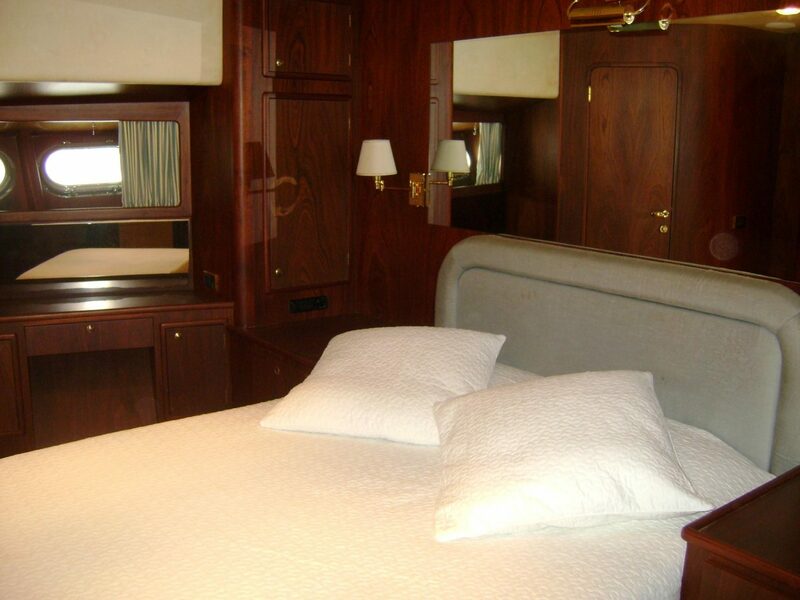 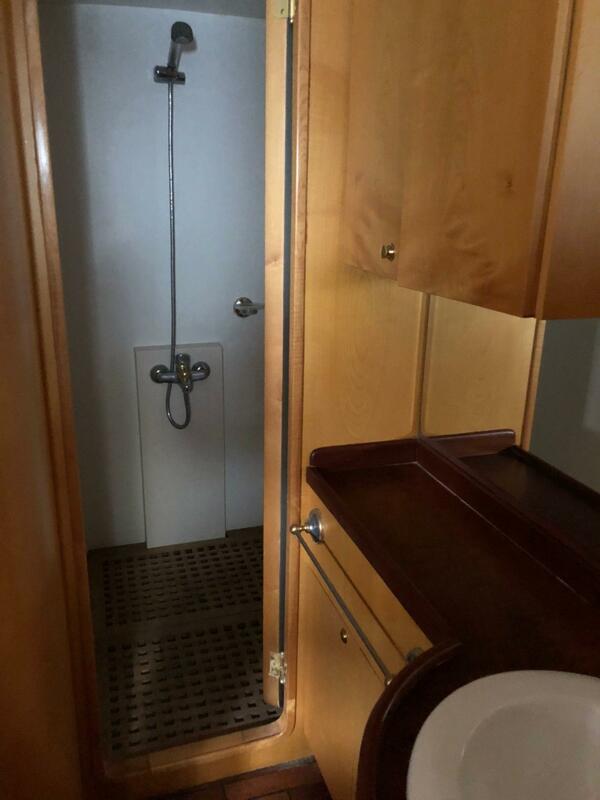 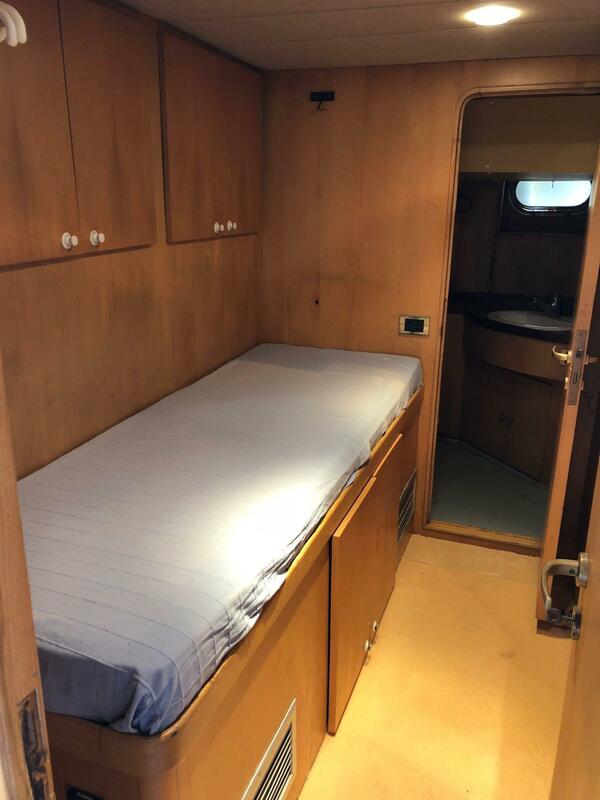 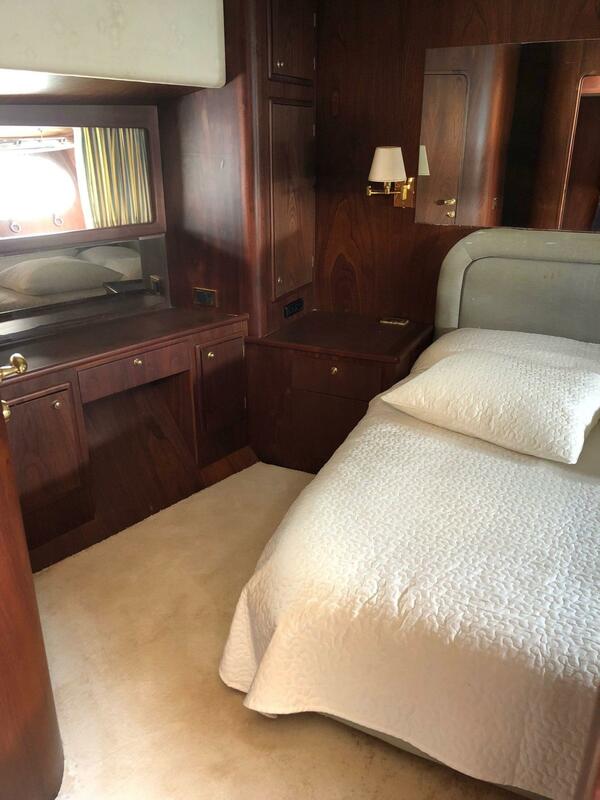 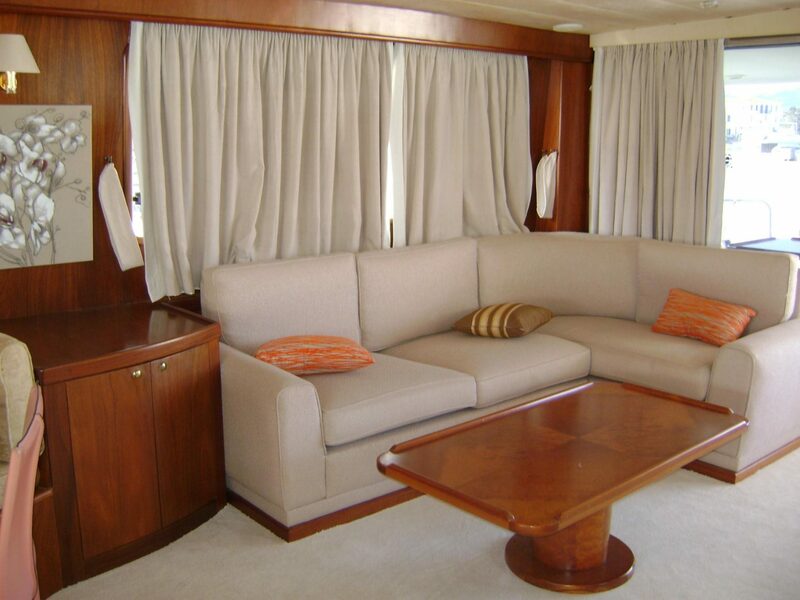 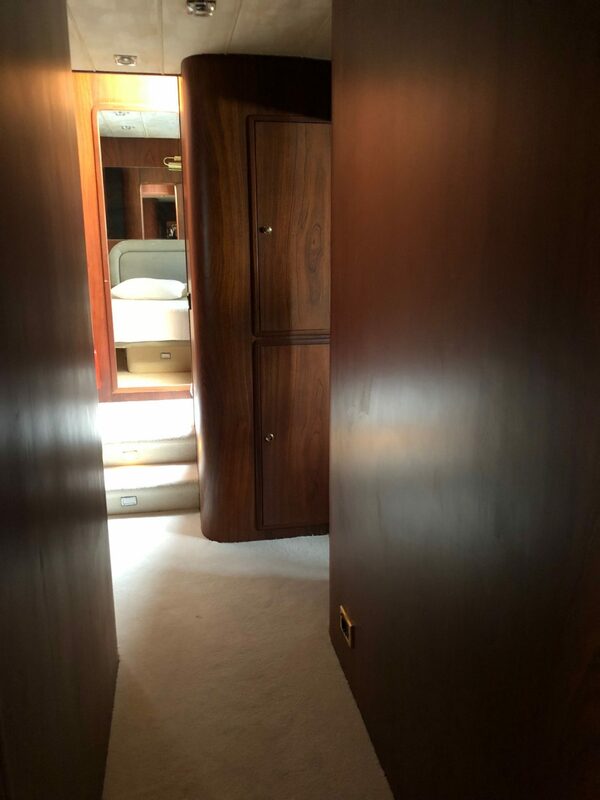 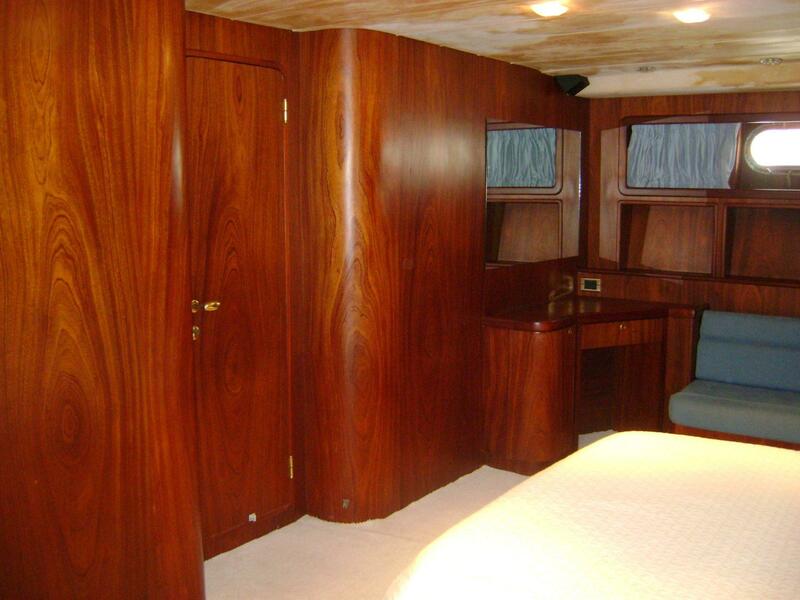 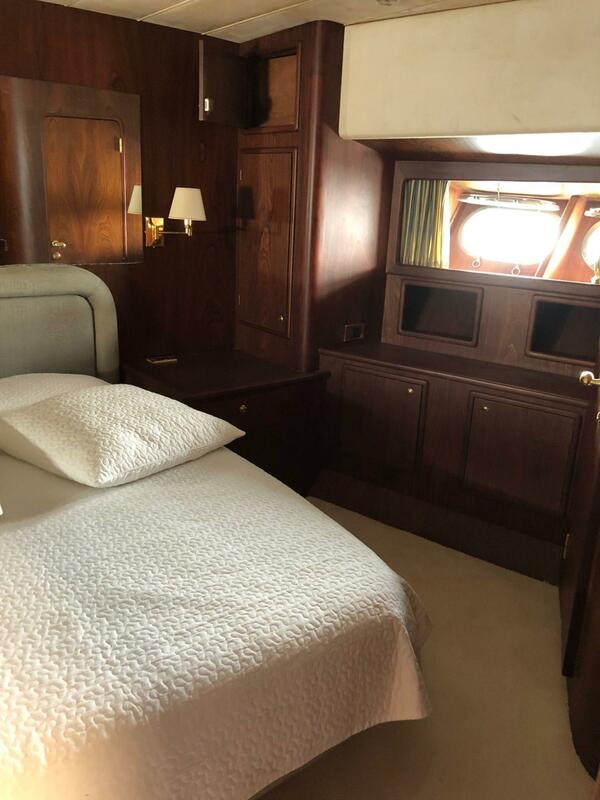 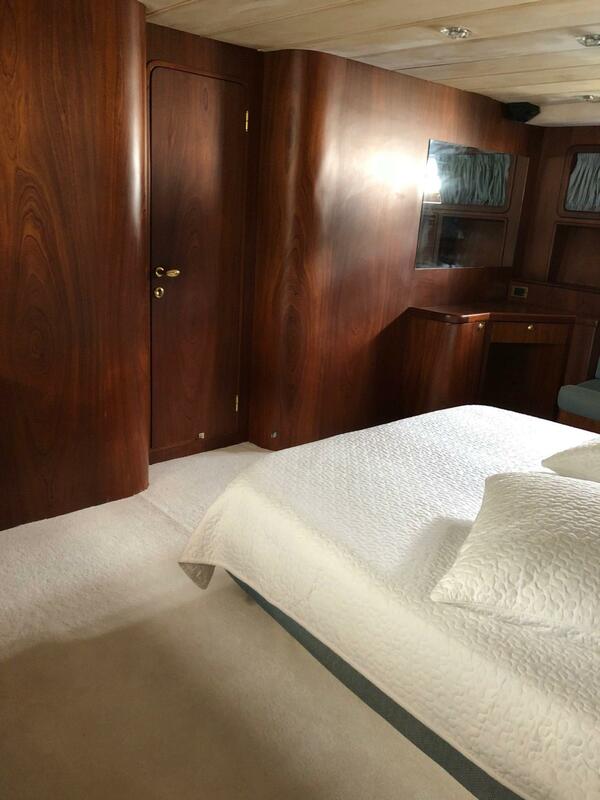 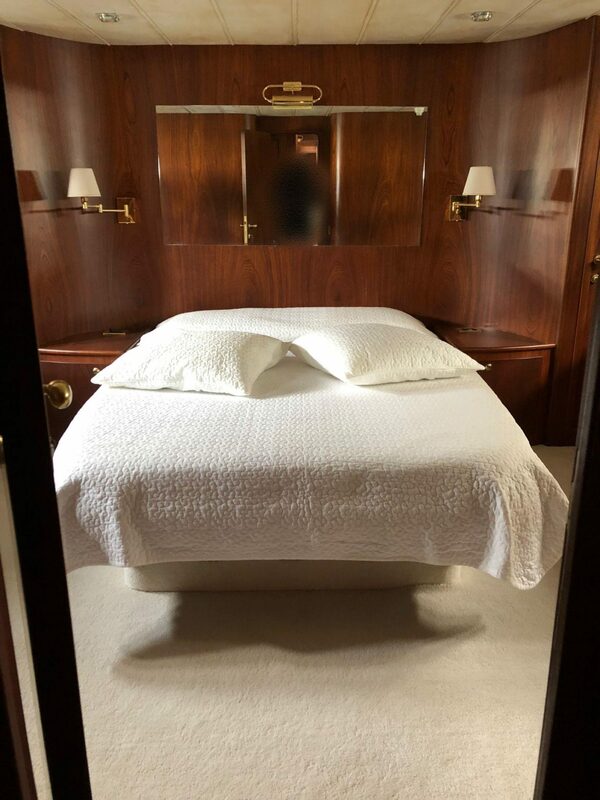 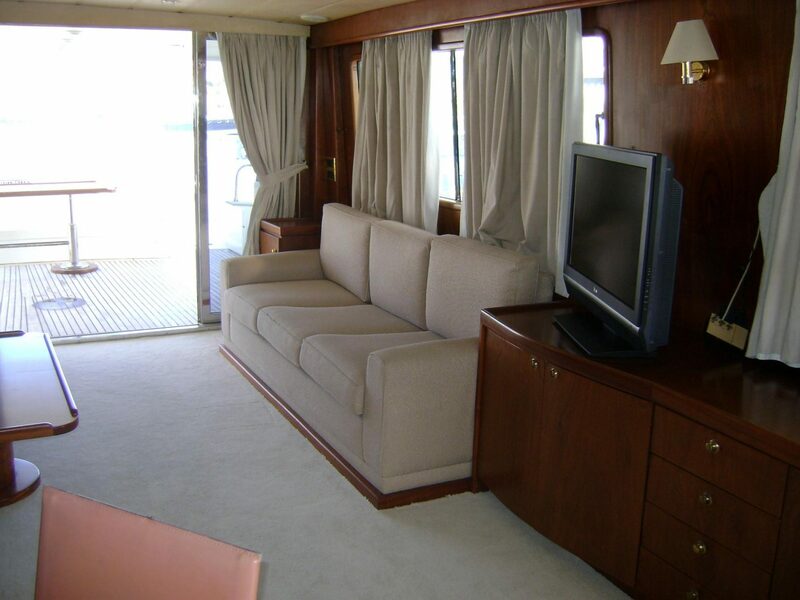 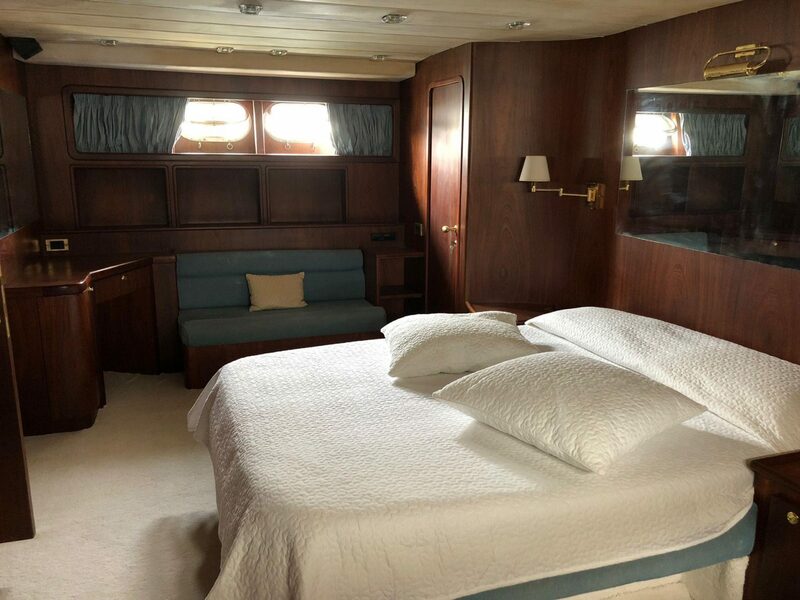 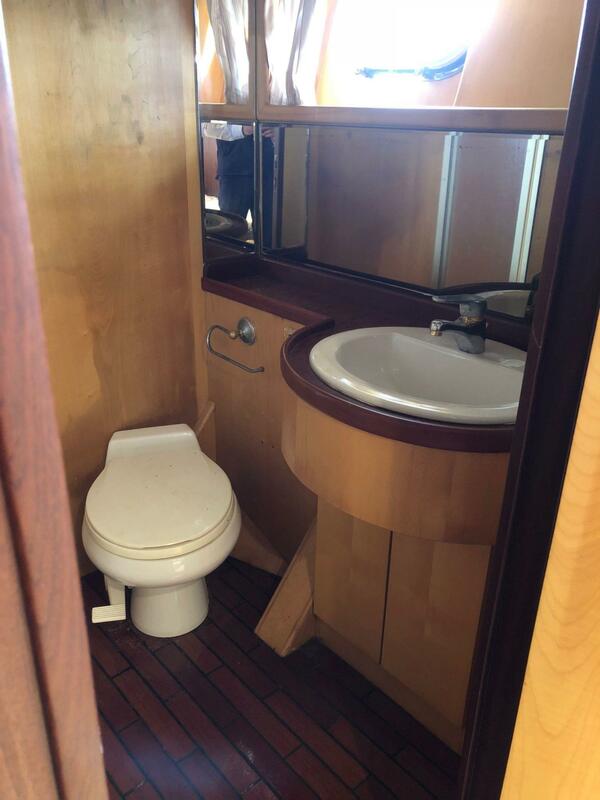 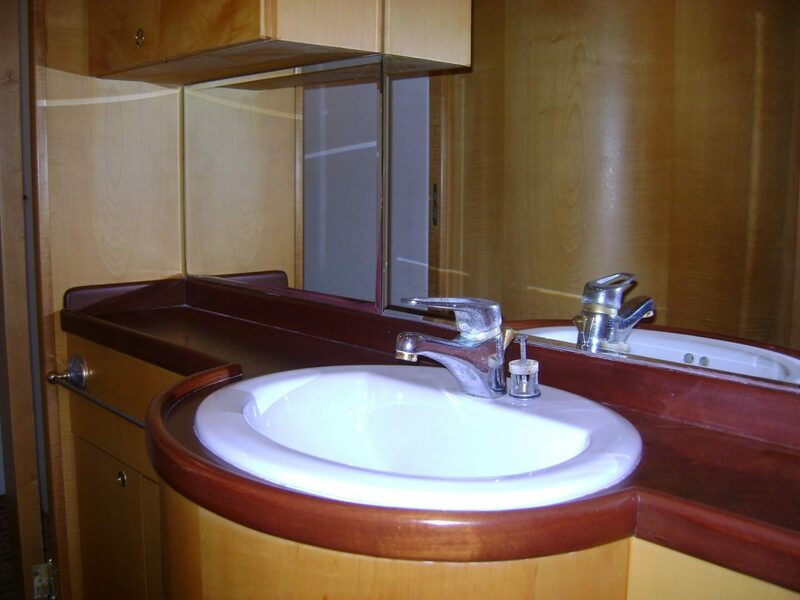 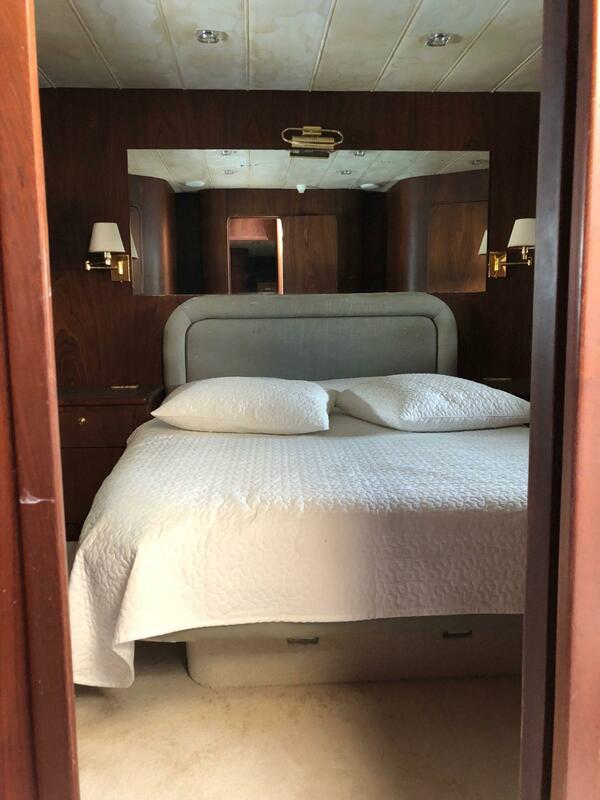 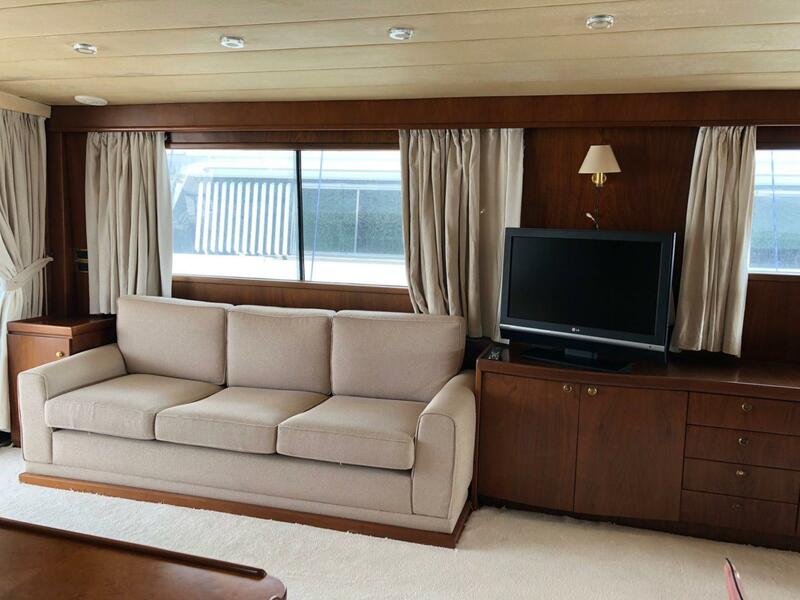 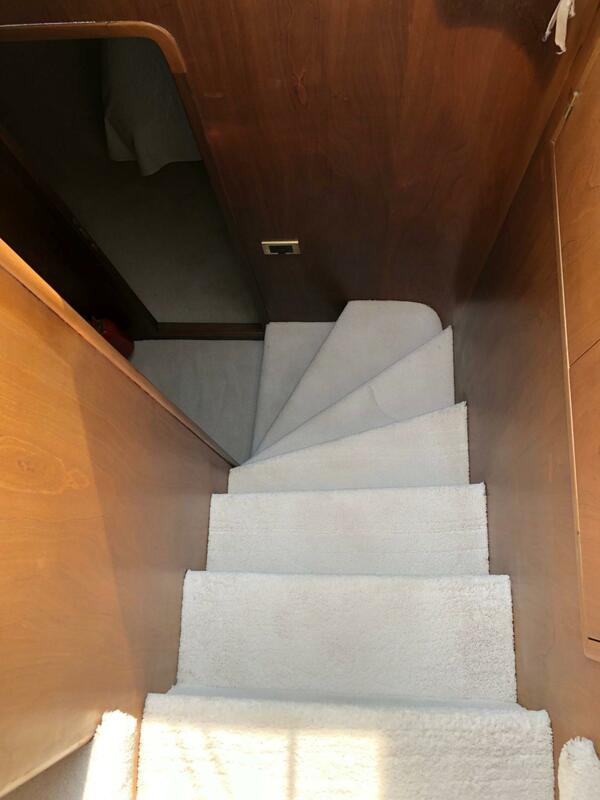 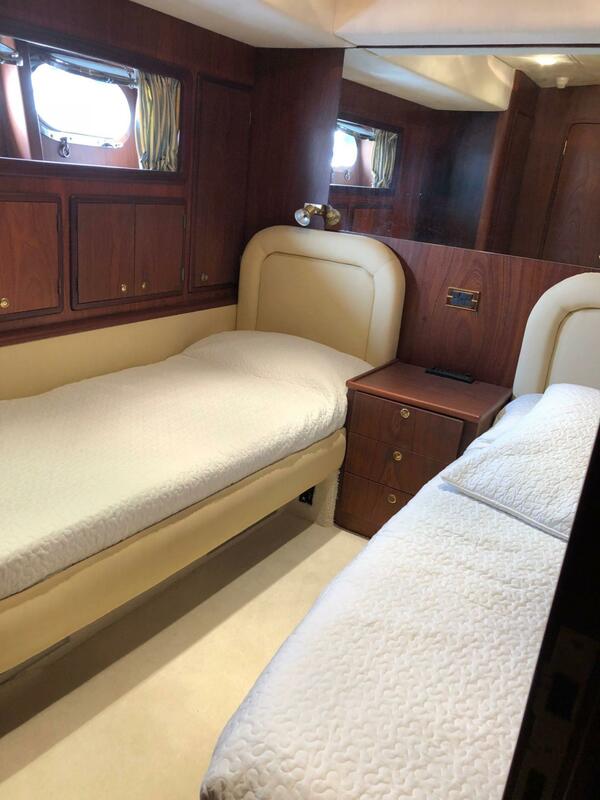 As far as the comfort is concerned the yacht has all the facilities such as; en suite cabins, water maker etc. 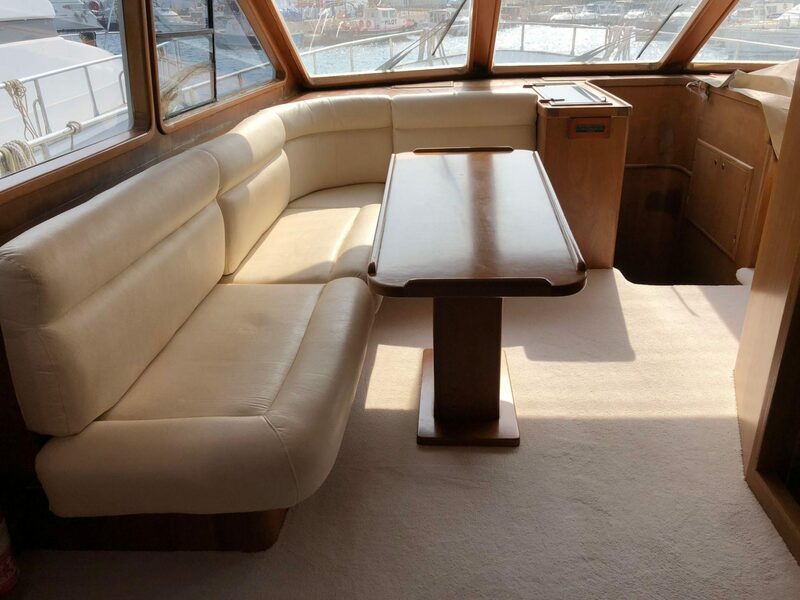 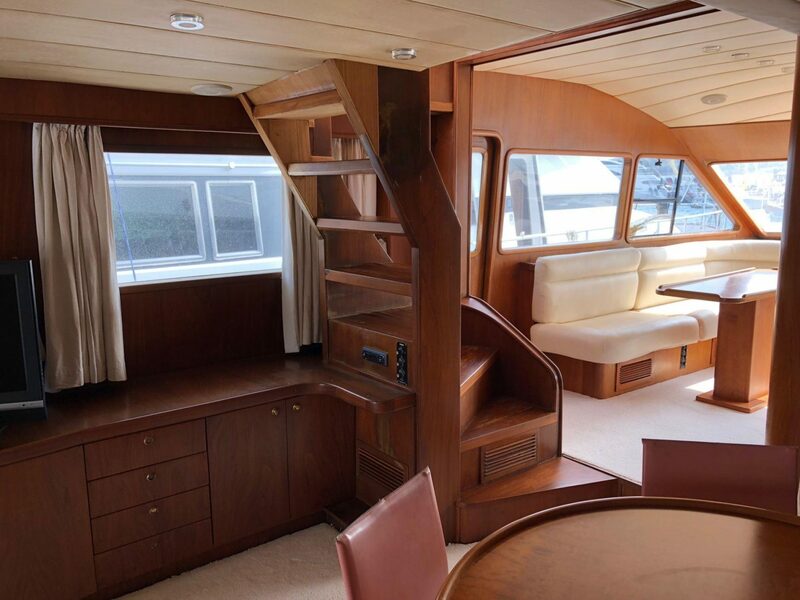 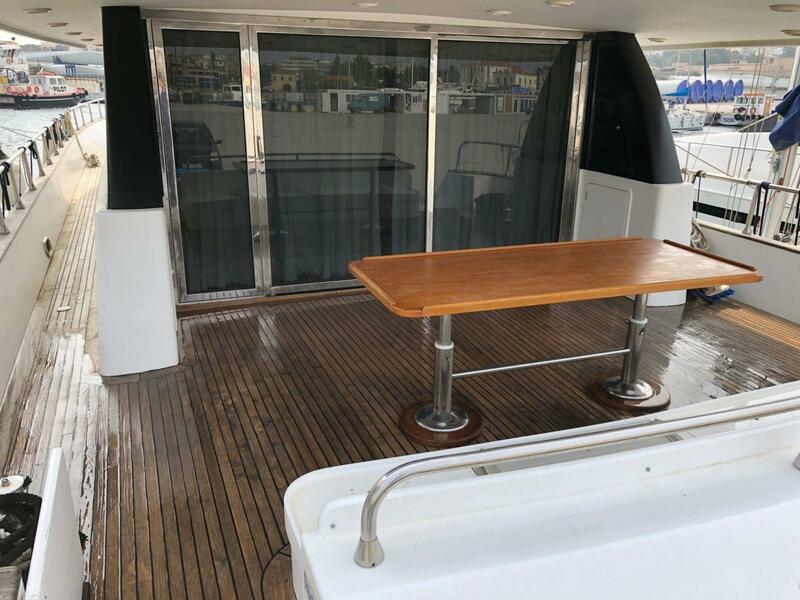 The beautiful fly bridge offers a stunning entertainment area for her guests. 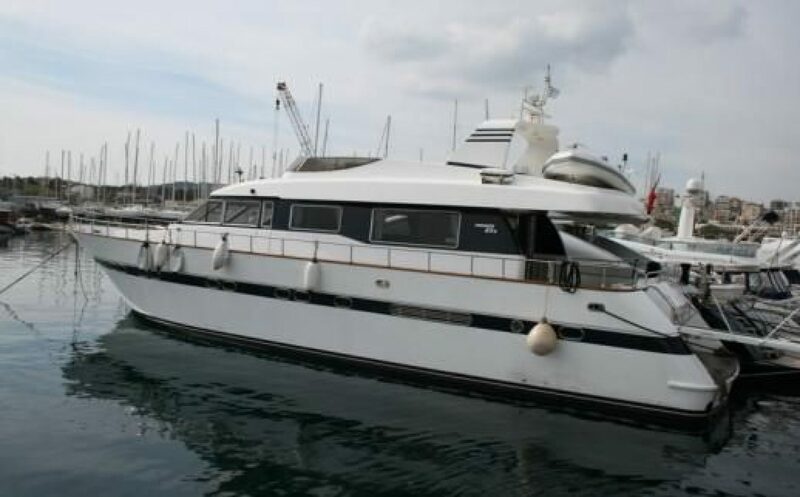 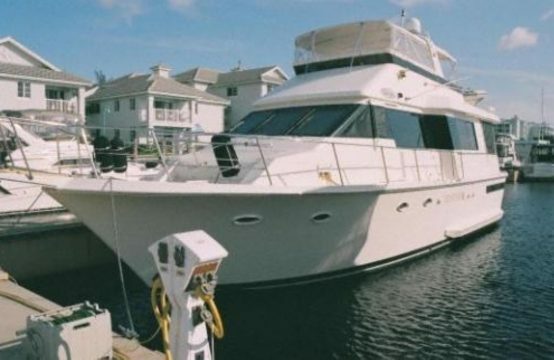 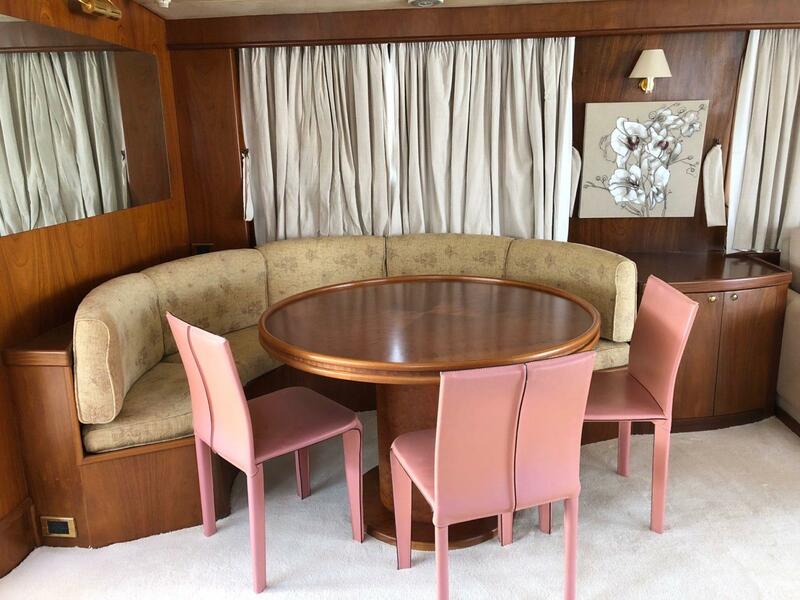 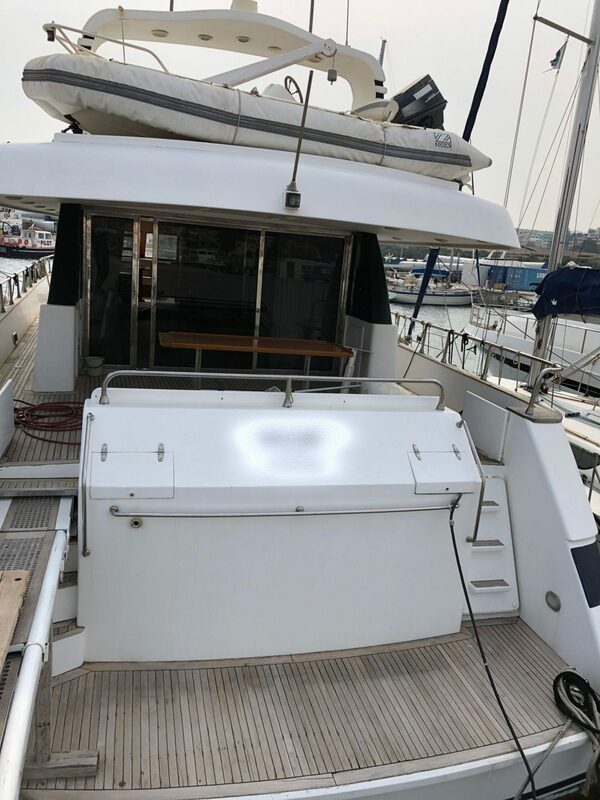 A very enjoyable and prosperous yacht for her owners.